Fully serviced office space providers give you just that – the full service. You will pay just one bill each month to your Macclesfield office space provider which will include all the services you require. When you receive quotes from fully serviced Macclesfield office providers the initial price will often only include the basics such as office space, lighting, business rates, heating, furniture etc. However, you won’t get very far without services such as broadband, parking spaces, keys. These extras must be purchased through the fully serviced office space provider in most cases. These extras can bump up the price significantly. In our experience broadband from fully serviced office providers can cost £50 per person per month, parking can cost £30-£70 per person per month, and keys can cost £50 per person. Adelphi Mill Office Macclesfield falls into this category. Your basic services are included in your monthly rent / service charge. We offer extras such as parking and keys free of charge and you have the freedom to choose your own supplier for other services you require such as broadband. You pay the providers directly for these services so we don’t ‘mark them up’ as in the case of fully serviced Macclesfield office providers. 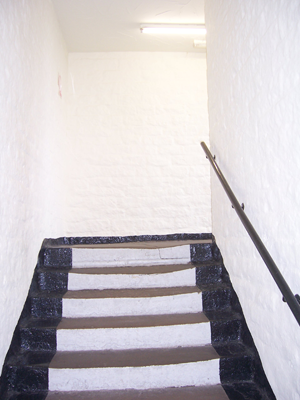 Maintenance of public areas such as toilets, car park, outside of building etc. For a comprehensive list of included services please see our office space facilities page. Business rates – More information on calculating Business Rates can be found on the Business Link website and on at the website of the Valuation Office Agency VOA. The VOA are an executive agency of HM Revenue & Customs (HMRC) and administer Business Rates. To give you a rough idea of Business Rates, at the time of writing this a 600 Sq Ft office is paying £80 a month in business rates (including Small Business Rates Releif). Phone and broadband – When I last checked, BT was running a deal including broadband, a phone line, 500 minutes of free calls per month for £54 / month. Electricity – you can use your prefered supplier and at the time of writing this article one of our tenants using a modest amount of power is receiving rates of DAY 0.0828 , NIGHT 0.0408 DAILY STANDING CHARGE 0.1466 with EON. Furniture – Most tenants provide their own. However, if required we can often lend you furniture which has been left behind by old tenants. Non-serviced office space providers generally charge you for leasing the premises only. You are responsible for everything else, which in many cases includes maintenance of the building itself, running wiring and infrastructure. Over at the Adelphi Mill Offices Macclesfield we’ve been experiencing a strong demand for smaller 300 Sq Ft office space to let in Macclesfield. Building work is currently underway on the creation of three smaller 300 Sq Ft offices on the 3rd floor of the Adelphi Mill to meet this demand. All three of these offices feature relaxing views accross the Macclesfield Canal, which runs alongside the Adelphi Mill. These offices are ideally suited to start-up businesses who want the professionalism of having their own office space without having to invest in larger offices. The new offices are ideally suited to established businesses who only require a smaller base. As a very rough guide the 300 Sq Ft offices can potentially accommodate anywhere from 1 person through to 6 depending various factors such as how much furniture you have in the office. However, we strongly recommend you arrange a viewing to see for yourself. As your business grows in size and your require more space, the Adelphi Mill can accommodate this by moving you to a larger office within the Mill. You wouldn’t even need to change your address on your business cards. We expect these new 300 Sq Ft offices to rent in Macclesfield to be available during August 2010. Given the popularity of these smaller offices in Macclesfield we strongly urge interested parties to arrange an immediate viewing to avoid disappointment. Adelphi Mill Offices Macclesfield has recently launched a new page on adelphimill.co.uk sharing exclusive special offers for its Macclesfield tenants. We have negotiated some great deals with other Mill office space tenants and local Macclesfield companies which are exclusively available to offices Macclesfield tenants. We have received a positive response from office space tenants who are keen on the idea of promoting trade between Adelphi and Clarence Mill tenants, as well as the wider Macclesfield area. In the near future we are going to be working on negotiating deals great deals for printing services as printing is something most of our tenants do regularly. If you’re a local print company you are welcome to contact us in the meantime to discuss further. Many of our office space tenants can afford to offer better rates to other local companies because of the reduced costs involved in dealing locally. Cost savings include traveling to meetings, transporting goods, and so on. If you are a Macclesfield company and you would like to make an offer available to Macclesfield office space tenants at the Adelphi and Clarence Mills, please contact us for more information. Promoting your special offer on our website is free of charge. 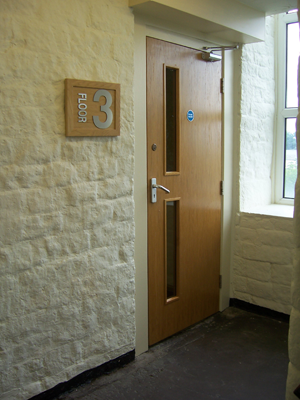 Adelphi Mill and Clarence Mill provide office space to let in Bollington, Macclesfield. For more information please browse the site or contact us. Edwards Hoyle Solicitors are a specialist firm of Macclesfield Solicitors with over 30 years experience in helping those injured to recover compensation. Edwards Hoyle Solicitors worked with Adelphi Mill staff to customised their new office space to suite their requirements. The alterations included knocking down a wall to create open plan offices as well as plastering the remaining walls and repainting them for an extra modern finish. Visit Edwards Hoyle Solicitors for free legal advice on accident claims or refer a friend and receive £350.00 for all accepted cases. Visit Edwards Hoyle Solicitors’ tenant profile to read more about this offer. Adelphi Mill Offices Macclesfield provides office space, industrial units and workshops to rent in Bollington, Macclesfield. The business centre is located next to the Macclesfield Canal. Tenants at the Adelphi Mill Offices Macclesfield might have noticed a new van in the Macclesfield office car park recently. 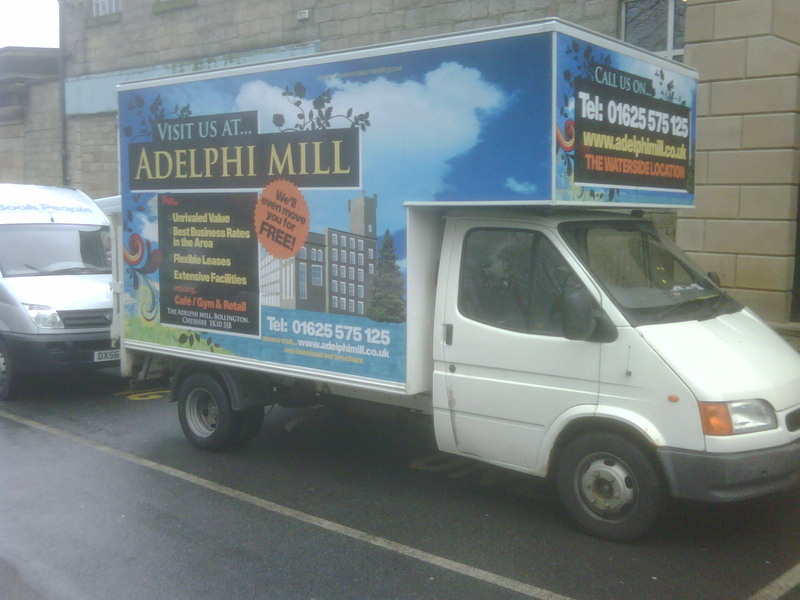 The van was acquired by Adelphi Mill in order to help new tenants move into their office space in the mill. Hiring a office removals firm to transport all your desks and office equipment from your old office to your new one can be expensive. Adelphi Mill Offices Macclesfield want to make the office move process as quick, cheap and easy as possible, so we’re delighted to be able to offer the office removals service in-house and completely FREE of charge. The van has been beautifully branded by one of our office space tenants, Caspa Marketing and it certainly gets attention when it’s driving around the Bollington and Macclesfield area. Please contact Adelphi Mill Offices Macclesfield for more information on our free removals service. We’ve just launched our new SEO optimised website – built by one of our tenants Anderson Mann SEO Macclesfield (Suite F9). The website will be kept up-to-date with our latest Macclesfield office space availability. The website will also promote exclusive special offers for businesses within the mill. If your company would like to promote its products and services to other mill tenants why not contact us with a special offer of your own. We hope you find our new website interesting and will come back soon.